Decode and demystify the data generated by tens of thousands of devices spread across varied geographical locations with energy dashboard in ATM site manager. There are huge expense involved in running a single ATM and so banks outsource the maintenance and operation of ATM sites to third-party operators. ATM site operators are struggling due to escalating operating expense. There are huge overheads involved in running a single ATM, and so it is even more challenging to efficiently manage all its supporting devices. Advanced analytics powered by WebNMS ATM site manager will enable opertaors to efficiently manage all the passive assets, to take better informed decisions. WebNMS framework delivers business intelligence on how the ATMs are managed. 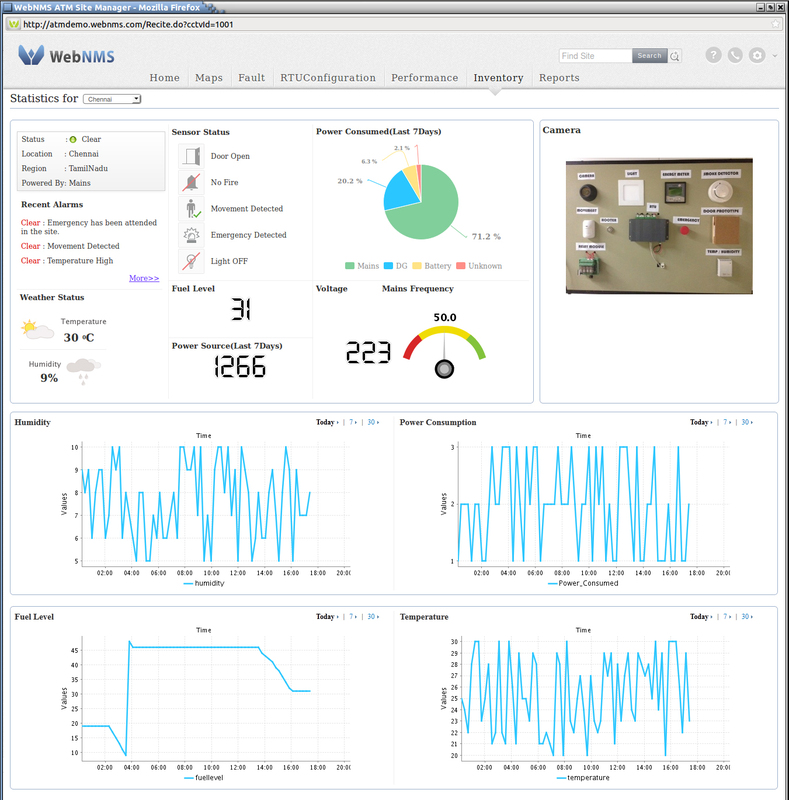 It enables the IT operators to explore and derive insights from the raw –data generated by passive assets for decision-making( re-fuelling of the generators, replacement of battery etc). .
With these statistical figures, operators can improve productivity, optimize asset maintenance, improve uptime, reduce energy bills and improve profits. Nice post. I was checking continuously this weblog and I’m inspired! Extremely helpful info specifically the final part 🙂 I care for such info a lot. I was seeking this particular information for a long time. Thank you and best of luck. Great article….I was wondering about to get some useful information on energy dashboard as I was thinking to hire some professionals to get it done for me. 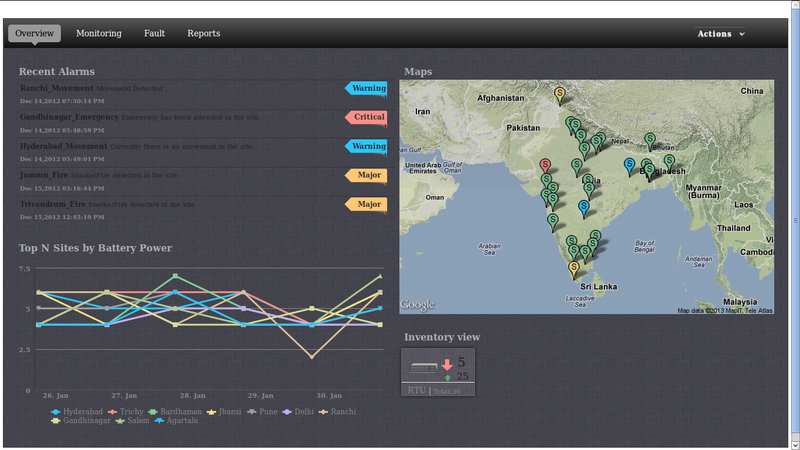 Your post helped allot to know more about energy dashboards.